The usage of perfumes are recorded from ancient civilizations but do you know the Arabs contributed to perfect the extraction of fragrances through steam distillation and introducing new raw materials which greatly influenced western perfumery and scientific developments. There was one time when the uses of perfumes ended around middle east but Arabs preserved it and with the rise of Islam they improved the production and used it in their daily life. Being traders they had wide access to many flowers, precious woods and herbs used in perfumery. Rose and jasmine were native to the region, and many other plants like bitter orange and other citrus trees were imported from China and southeast Asia successfully cultivated in the Middle East, and to this day are key ingredients in perfumery. Not to forget it is one of the considered Islamic duty to use perfume if available. So as we are approaching in the holy month of Ramadan i am introducing you to some Arabic Perfumes to try this month. Decades old, Ajmal is very famous brand for Arabic perfumes with wide range to choose from, for both men and women. 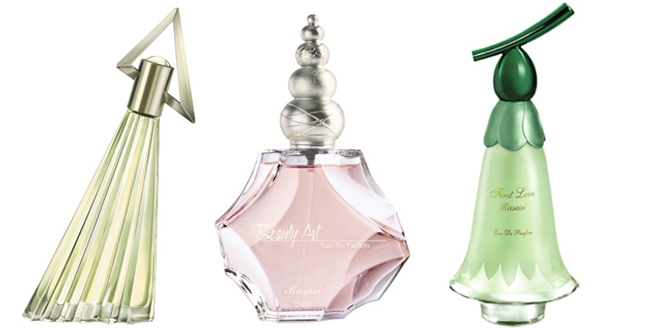 They also have some different types to suit your taste like Ethnic Chic, Dahn Al Oudh, En-vogue and Home Fragrance. En vogue further have signature collection which consists of timeless scents such as Amber Wood and Hatkora Wood, fragrances that exude a rich and luxurious aroma. The Pour Homme range for men, which exude an aura of strength, masculinity, firmness, and fire, characteristics that are perfectly attributed to men while women Pour Homme range features silky fragrances like the Evoke for Her and the Amaya, long lasting perfume for women that evoke a delicate and elegant aroma. Maryaj is a brain child of Ajmal Perfumes, A young brand that brings a fresh spin on 'lifestyle fragrances' reflecting the search for a new, contemporary freshness. They have great range of perfumes with different types for every one and for every occasion on very reasonable prices. Their range includes Maryaj Essential, Maryaj classic, Maryaj Sporty, Maryaj Floral and Maryaj Teens. Another amazing perfume brand called Rasasi specifically known for insurmountable success of its maiden label 'Blue Lady'. 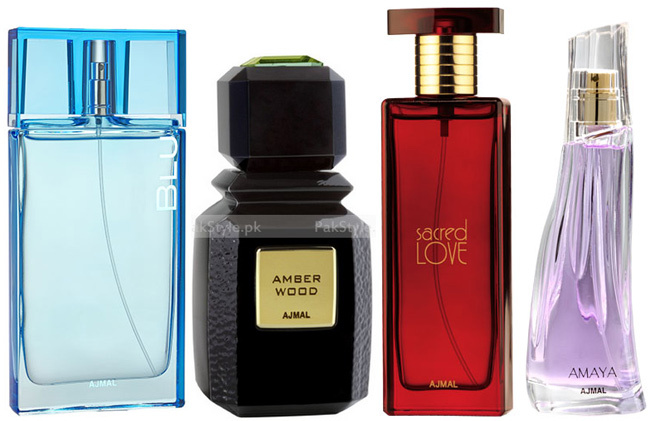 It has also wide range of perfumes to offer for both men and women. The most amazing thing which draws any one to this brand is their beautiful bottle designs which are unique and fun and are perfect to create uniqueness and beauty on your vanity. 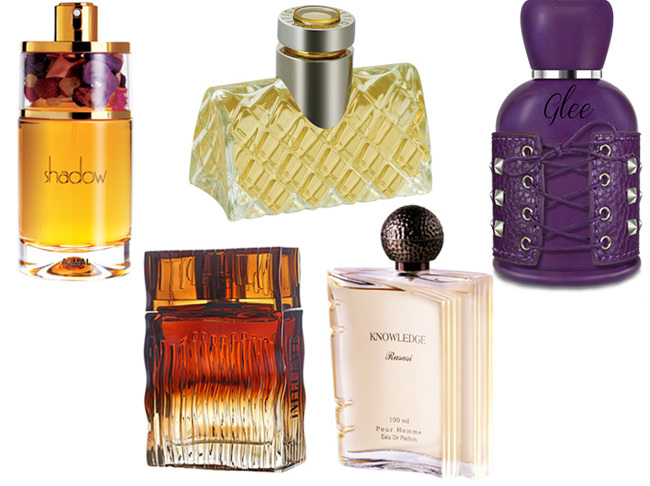 Their perfume falls in 2 category Oriental and Occidental to suit every ones taste. You can also get gift sets for your friends and family to send love their way. Apart from that you can find packs of 2 or 4 fragrances in small packaging to test before buying full size. So considering Ramadan you can buy perfumes online which are alcohol free to keep your spirit high and to refresh your mood to get most out of this holy month.